Celebrate the start of your married life with an unforgettable Indonesia honeymoon. Travel to the exotic archipelago and immerse yourself in romance and beauty. Indonesia is one of the most romantic, relaxing and stunningly beautiful places on the planet. It’s the perfect destination to start married life together. One of the best things about Indonesia is that it’s a collection of separate island destinations that all have something unique to offer. You can choose to stroll along a pristine beach at sunset, climb an active volcano, experience a romantic meal and swim with turtles, amongst a myriad of different adventures to savour. Where should you visit on an Indonesia honeymoon? Indonesia is a perfect place to spend time after your wedding; it’s exotic surroundings help to create a passionate and intimate environment. However, if you want to have the best possible Indonesia honeymoon experience, you need to make sure that you do your research and make effective plans. Cost is something that is a major consideration for many couples, when they are planning their honeymoon. Weddings themselves cost thousands of pounds, so you will probably want to make sure that you are sensible with your spending, without compromising on the excitement and romance at one of the most important times of your life. There are steps that you can take, to make sure that you still have plenty of spending money when you arrive at your idyllic destination. •Make a list for your Indonesia honeymoon at a site such as Given2. 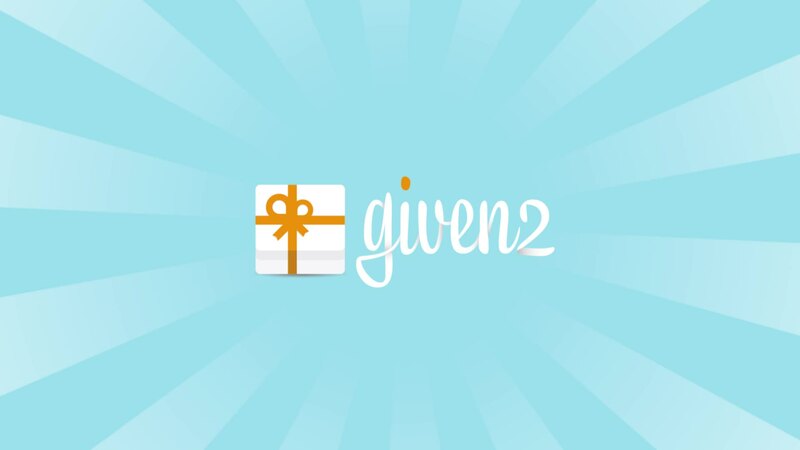 You can list any of your trip expenses for wedding guests to buy you as a gift. • Travel out of high season (May to September). You do need to aware that this may mean less than ideal weather. We will talk about this later in this article. • Plan early so that you can make the most of travel sales. • Shop around until you find the best deal. Travel is exciting, especially when you are going on honeymoon, but it’s important not to get carried away and choose the first holiday that you look at. Remember that you need to balance cost against experience, the least cost is not always the best choice. It’s all about getting good value for money. When you are planning your honeymoon in Indonesia, you need to think about which is the best time of year to travel. May to September are the driest months in Indonesia overall, but they are also the most popular months to visit. If you want a honeymoon that is quieter, in terms of visitor numbers, you may want to consider travelling during the wet season. Whether you choose to do this will probably depend on which part of Indonesia you travel to. For instance, the wet season in Bali tends to be less dramatic than it is in Java. The rain falls in heavy bursts that last a couple of hours in Bali, but the wet conditions last longer in Java. In Sumatra you may well experience rain whenever you visit as the island has a more tropical climate. It’s important to note that any rain which does fall is warm; the temperature remains steady, at around twenty-eight degrees Celsius year-round. We have already mentioned that there are several very different destinations within the country of Indonesia. So, which romantic sights should you plan to see on your honeymoon? Bali is probably the most famous of all destinations in Indonesia; it’s a tourist hotspot. This does not mean that it has lost any of its beauty; the beaches are incredible. If you want to spend time doing something other than enjoying each other’s company on the sand, there are several activities to enjoy. The Pura Besikah is the oldest temple in Bali, and the most holy. 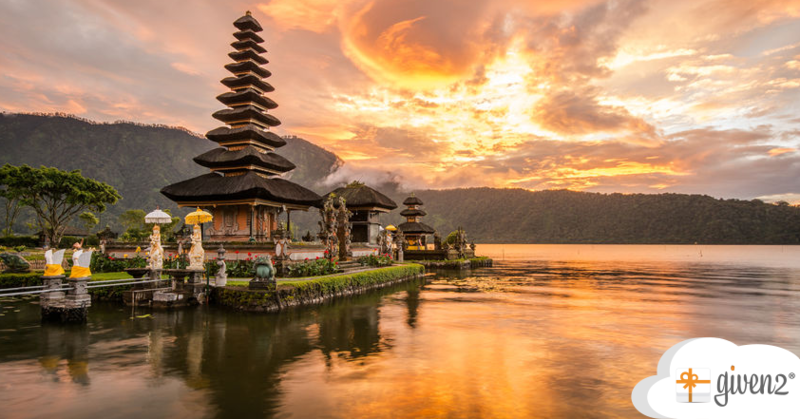 It’s a fascinating place to visit, along with other temples close by, such as Ulun Danu and Pura Tirta Empul. You may also want to take a tour from Benoa Harbour, or get close to nature at the Bali Safari and Marine Park. Indonesia is definitely a spiritual place; it’s a big part of the attraction for many. The Borobodur Buddhist temple is definitely a must see, if you are visiting Java on your Indonesia honeymoon. The whole area of Yogyakarta is a perfect destination for couples who are interested in nature and spirituality. If you are feeling active and adventurous, you may even want to climb Mount Merapi, an active volcano. You can get a very different honeymoon experience by climbing Mount Bromo. It’s famous for being amongst the most active volcanoes on the planet, and climbing it is an experience you will never forget. The views are incredible; you can see smoking peaks on the horizon. if you like the idea of spending your Indonesia honeymoon in a magical location, away from the hustle and bustle of Bali, Belitung may be what you are looking for. There are plenty of beach locations for you to enjoy, as well as an unsual and breathtaking landscape that consists mostly of granite. While you are staying on the island, you can take a trip to swim with Hawksbill turtles off the shore of Lengkuas island. There are also several uninhabited islands to explore, if you are looking for some alone time when you can relax with each other as you enjoy the start of married life. An Indonesia honeymoon is an amazing experience, and one that you can tailor to be just as you want it.